Michael Barrable Motors is a family owned dealership based in Airside Motorpark, Swords, Co. Dublin. We are a leading Hyundai franchise dealership and stock a wide selection of both new and used vehicles. 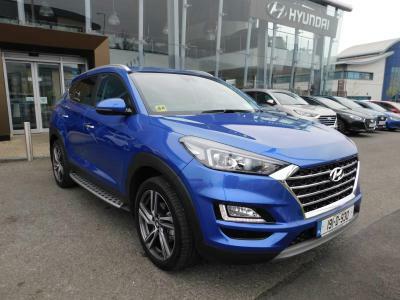 At Michael Barrable Motors we provide a range of Hyundai Fleet options to choose from. If you are interested in enquiring about Hyundai's fleet options please fill out our contact form below and one of our fleet specialists will get back to you.